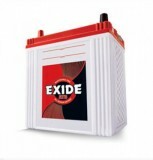 Exide Industries is the manufactures of wide range of car batteries which are efficient in covering a wide range of applications. 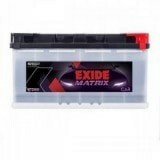 Exide is the leading company in producing high level storage car batteries. 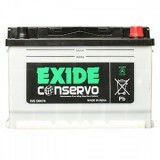 This company produces batteries within the range 2.5 Ah to 20,400 Ah. 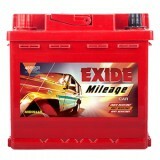 Everyonechoice.com offers you to buy Exide car battery online with free home delivery and installation facilities. 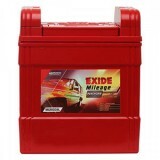 Contact us to get the Exide car battery price list. 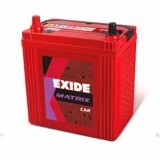 We have car batteries for the models of Maruti, Suzuki, Toyota, Tata, Mahindra, Chevrolet, Audi, BMW and many other companies. 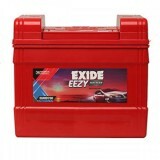 All the information and details of the Exide car batteries are now available on Everyonechoice.in. 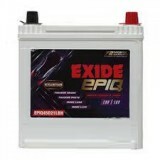 Price, Ampere ratings, warranty details and other details are very clearly mentioned. 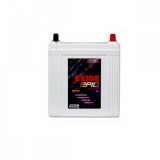 Therefore, you can choose any battery which suits your needs. 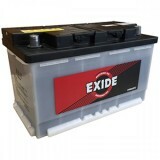 The batteries are affordable and reliable at the same time. 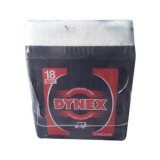 No need to worry about the quality of the product, buy any and you will not get a chance to complain. The products are 100% genuine. 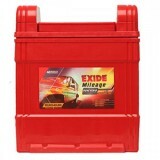 Warranty card is also provided to the customers with the original bill. Physical warranty cards are not provided to the customers since March 2014 due to the go green initiative. The warranty details are very properly embedded on the product itself. 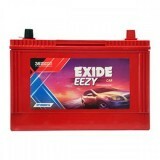 The customers can register with the battery code to claim for warranty within the specific warranty period. So what are you waiting for? 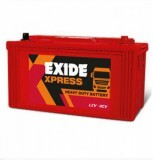 For a hassle free regular power supply quickly order an Exide battery for your car. 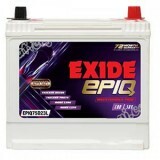 The excellent quality and the long term service provided by the Exide batteries make them worth buying.